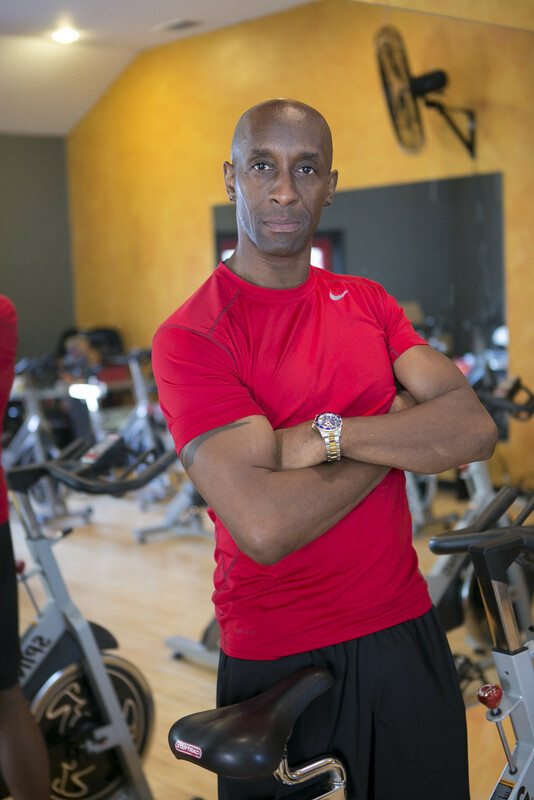 Davidjon is a motivated, innovative and energetic cycle instructor and personal trainer who has worked in the fitness industry for 20 years. He has been a fitness champion as well as a sought after presenter. That is what sets GTI Fitness apart from other places! 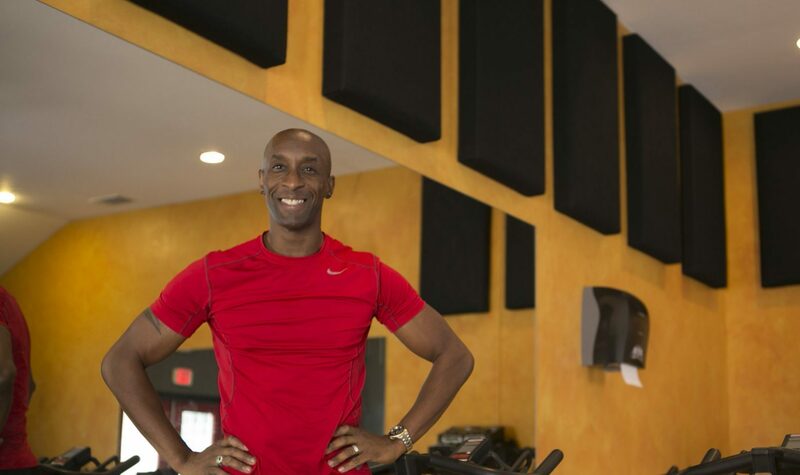 His cycle classes at GTI Fitness are consistently more intense than the ordinary classes offered at family fitness centers. The multi-level coaching and caring allows for both a high intensity training as well as beginner teaching. His hands on style, as he likes to say, will get nothing more out of you than everything! © 2019 GTI Fitness. All Rights Reserved.